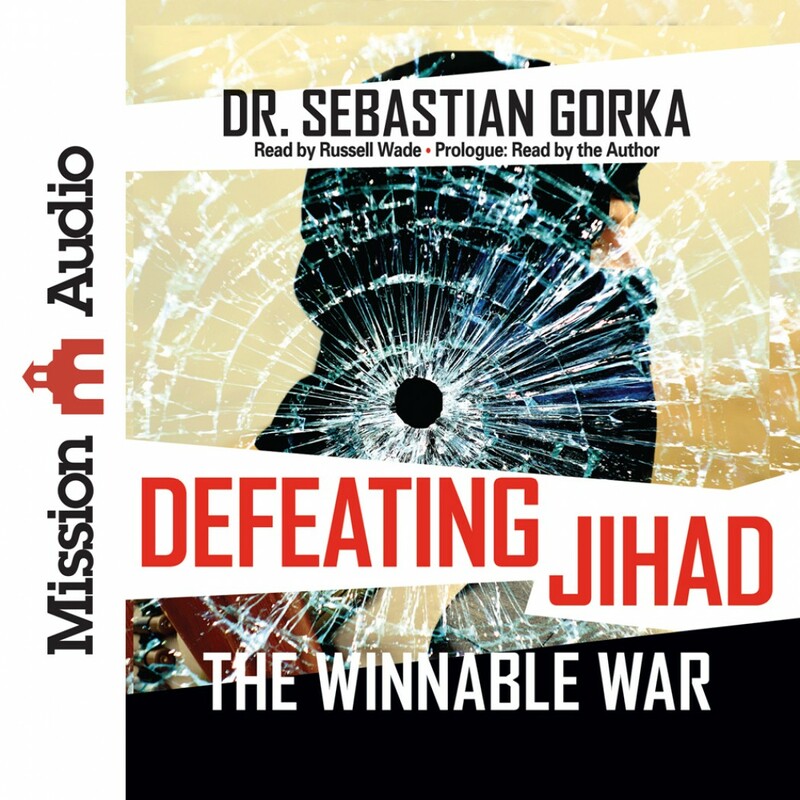 Defeating Jihad By Dr. Sebastian Gorka Audiobook Download - Christian audiobooks. Try us free. America's fight against radical Islam could soon be over, and a top secret plan from the Cold War is the key to our victory. Dr. Sebastian Gorka, counterinsurgency expert and Distinguished Chair of Military Theory at Marine Corps University, explains how America can win the war on terror quickly and decisively by delegitimizing the enemy in the eyes of its followers—a strategy that won the Cold War and would end the era of Jihad forever.